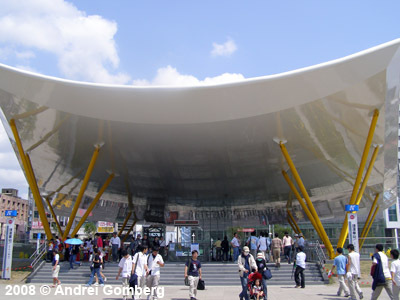 The city of Kaohsiung lies in the south of Taiwan and has 1.3 million inhabitants. 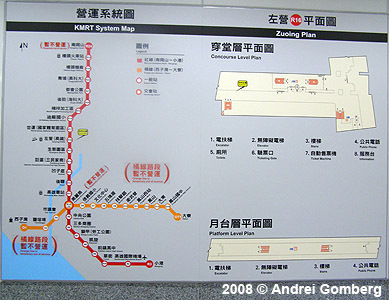 Construction contracts for a network of 2 lines (one north-south and one east-west, 42.7 km) were awarded to a consortium led by China Steel and other local companies and Siemens in May 2000 to enter service in 2005. 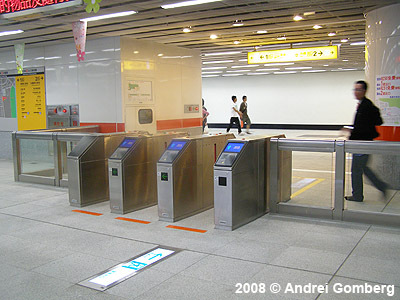 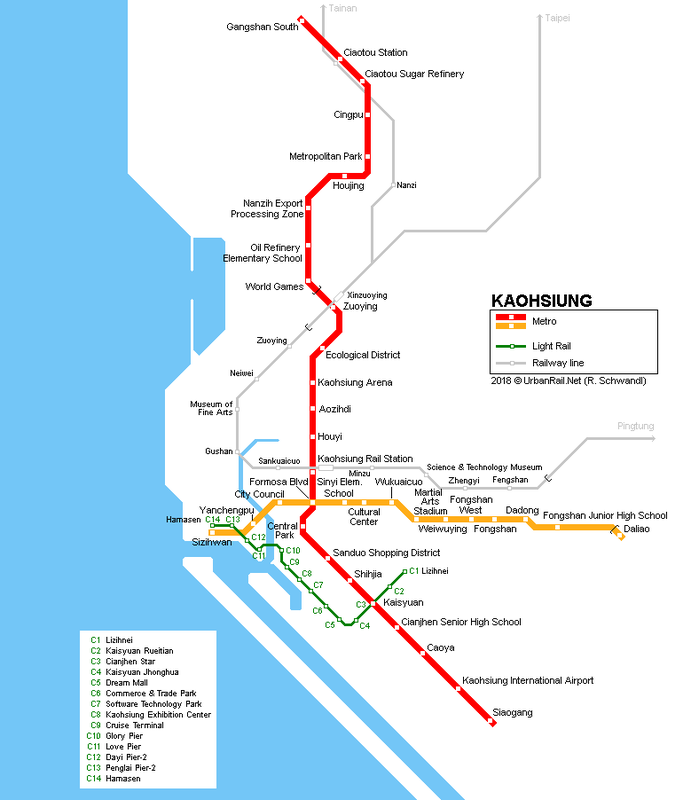 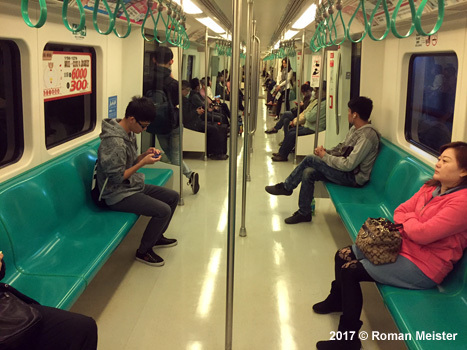 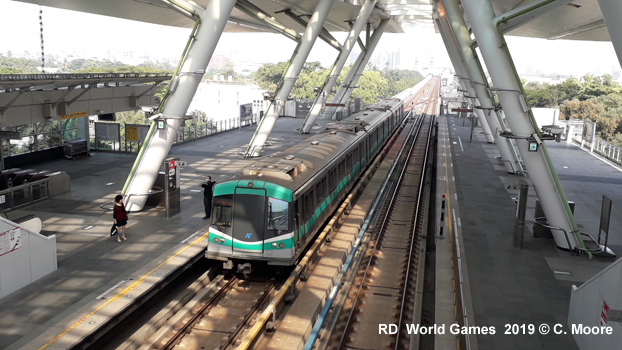 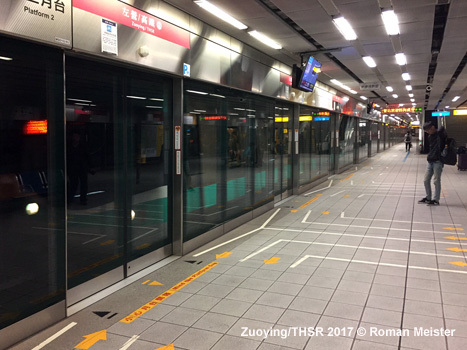 The first two lines are operated by Kaohsiung Rapid Transit Corporation (KRTC). 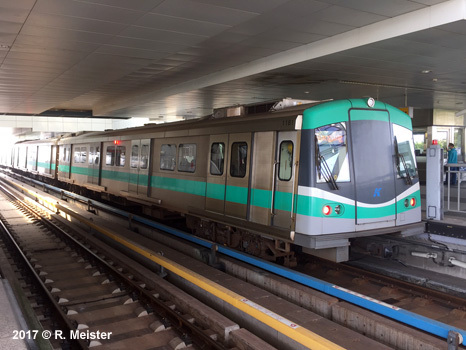 Trains for these two lines have been delivered from Siemens. 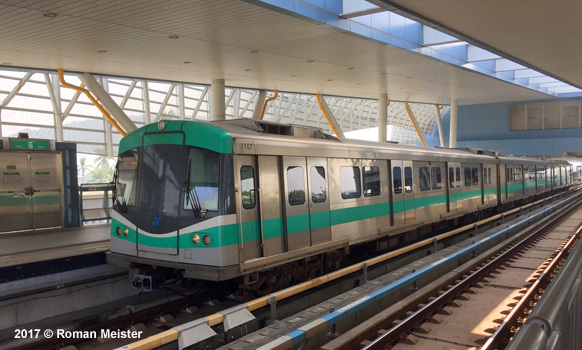 - 30.6 km, 24 stations between Gangshan and Ciaotou in the north and Kaohsiung Airport and Siaogang in the south. 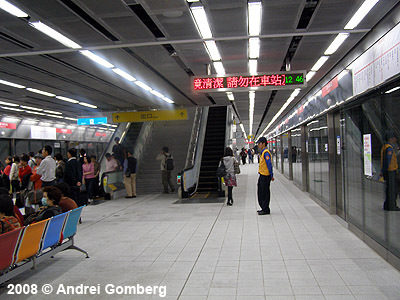 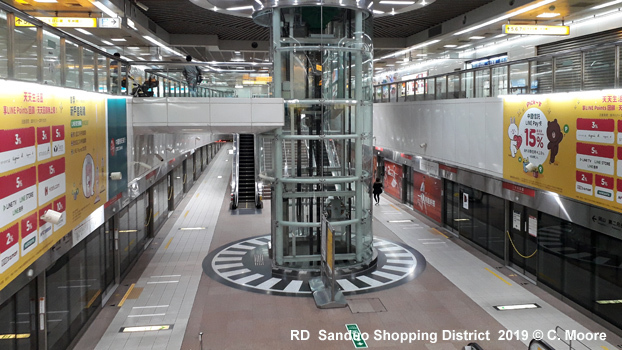 15 stations are underground, 8 elevated, and one at ground level. 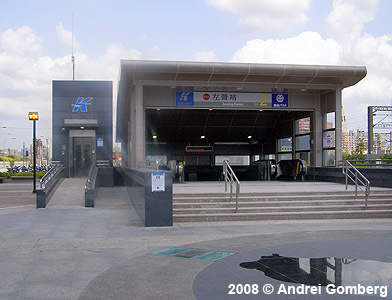 - 14.4 km, 14 stations between National Sun Yat-sen University in the west and Daliao in the east. 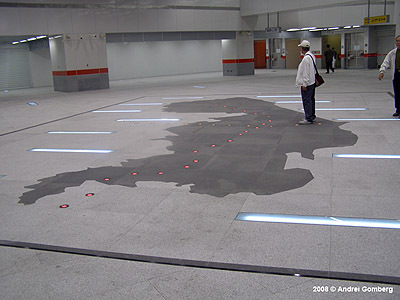 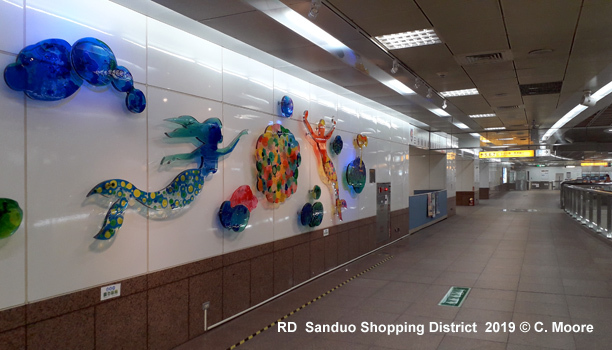 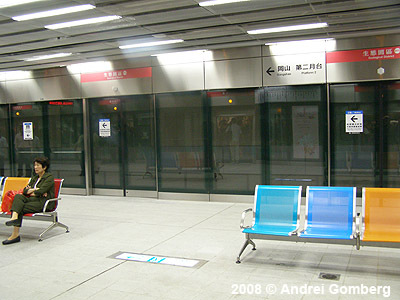 All the stations are underground except for the ground level Daliao station, the line's eastern terminus. 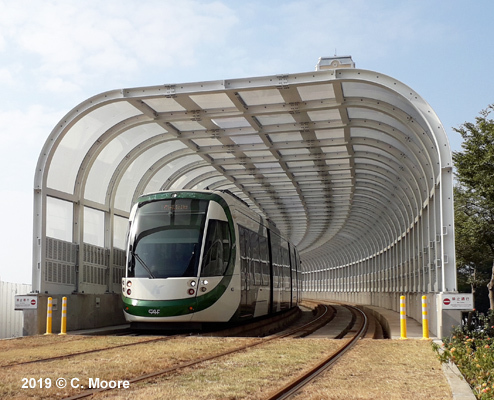 A circular light rail line (at grade with level crossings) is being built to serve the central area (19.6 km with 32 stops). 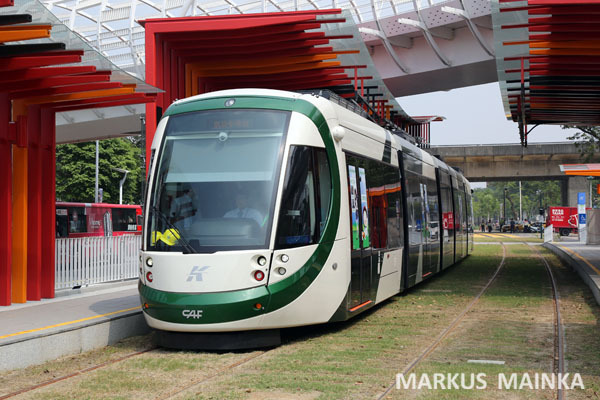 Trial service from C1 Lizihnei to C4 Kaisyuan Jhonghua began on 16 Oct 2015. 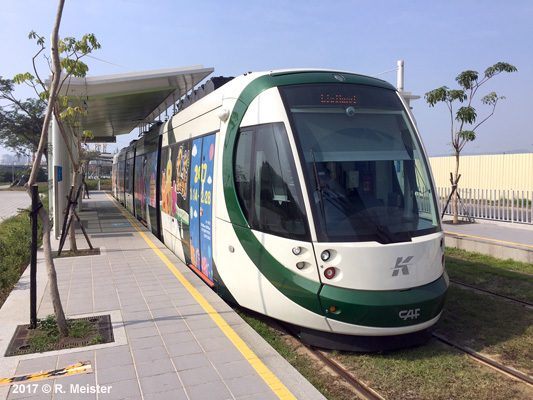 Click here for our Kaohsiung tram page with more photos! 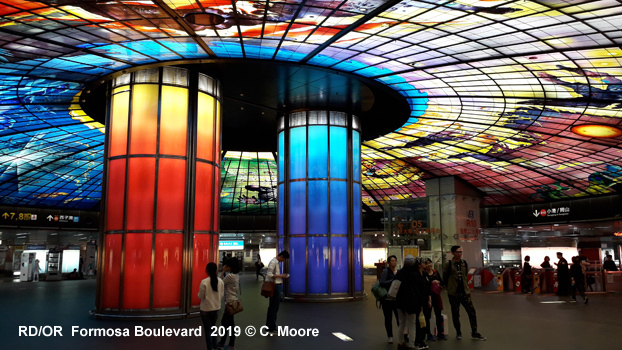 Given the cultural, political and economic dominance of Taipei, Taiwan’s second city, Kaohsiung, is not widely known outside of the region, despite having a metropolitan population of 2.8mil. 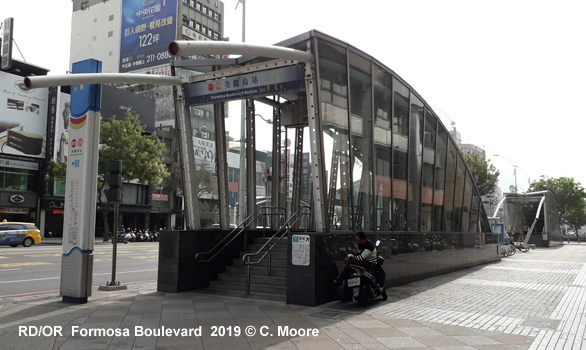 Located on the southwest plain, the city has an interesting ethic mix, a warm, sunny climate, and some attractive post-industrial regeneration areas. 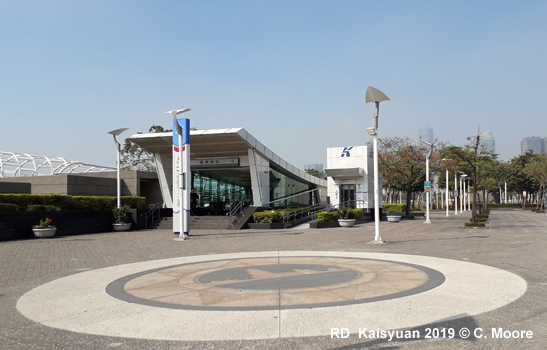 Part of this regeneration has been supported by recent urban rail developments, with Kaohsiung now boasting an impressive multi-modal network of Metro, Tram and Suburban Rail. 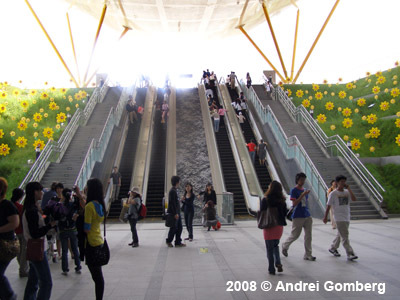 Click here to download the full report in PDF!